In this video Bradford is playing and Elliott Tonemaster. 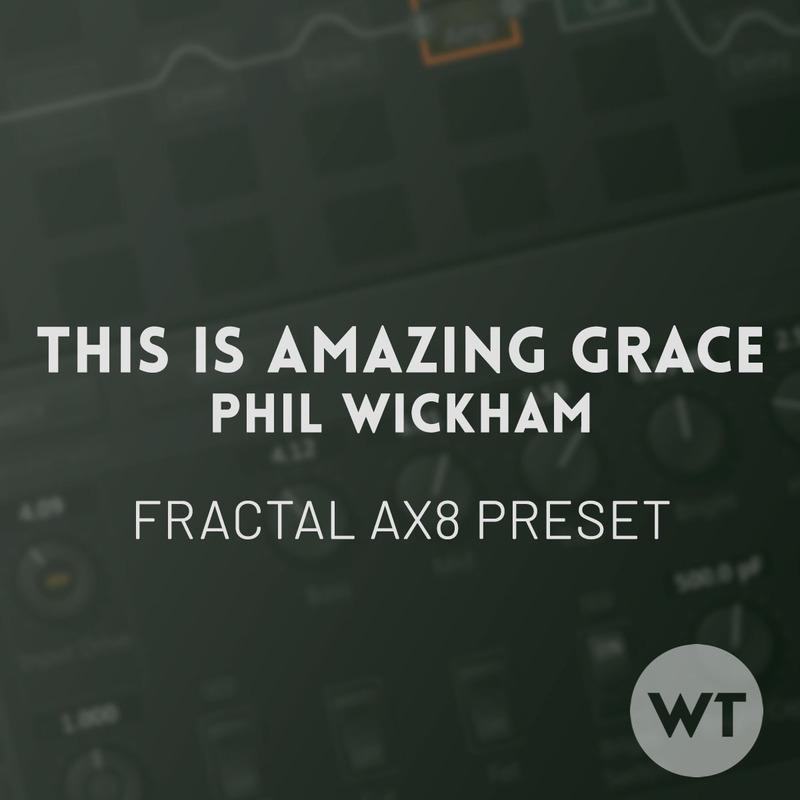 This demo is using the Axe-FX III, but the AX8 preset sounds roughly the same. See below for included effects and scenes. Scene 1: INTRO/RIFF – This is the main riff of the song – typically played by a synth, but it sounds cool doubled on guitar. Scene 8: SWELLS (+) – This song doesn’t have guitar swells, but again – it’s good to have this sound available. You have two options for reverb with this preset. The Reverb block is set to give you an ‘always on’ type of reverb in the X state, but in the Y state you get huge ambient verb via the Deep Space verb.